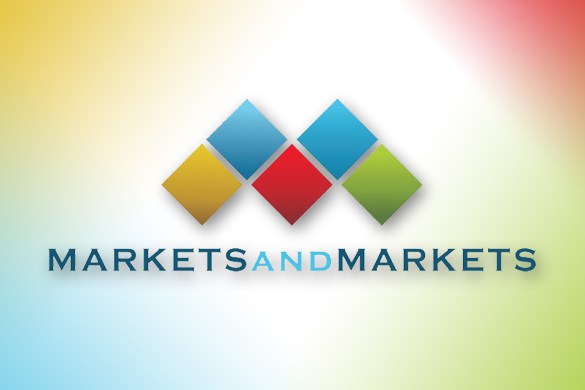 A new report from MarketsandMarkets shows how that is translating into the wider immersive technology market. 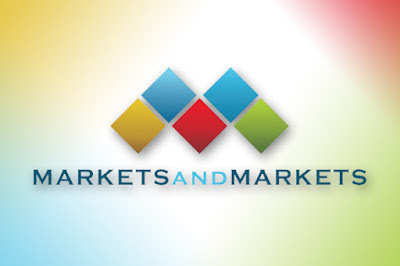 According to the report on "Augmented Reality in Retail Market by Offering (Hardware and Software), Device Type (Head-Mounted, Smart AR Mirror), Application (Try-On Solution, Planning & Designing), Retail Type (Furniture, Beauty & Cosmetics), and Geography-Global Forecast to 2023", the market is expected to grow from USD 1,155.8 million in 2018 to USD 7,951.2 million by 2023, at a CAGR of 47.1% between 2018 and 2023. Increasing online shopping encourages retailers to adopt AR, rising smartphone penetration, and growing adoption of connected devices are the major factors driving the growth of the AR in the retail market. The report points to an increasing number of retailers who are using AR to offer users a ‘try before you buy’ option, with features such as virtual dressing rooms and AR lenses for testing make-up. Another area that the report pinpoints in advertising, with MarketsandMarkets identifying AR advertising and marketing as something that increases customer engagement. The increase in the adoption of AR relies on major parameters such as the emotional connection with AR, economical advertising with more engagement, sales boost, and improvement in hyperlocal advertising. North America to hold a major share of augmented reality in the retail market during the forecast period. The report says that North America is expected to lead in 2018 in terms of market size and revenue generated from AR in retail applications. The AR in retail market is estimated to grow considerably in the subsequent years in this region. 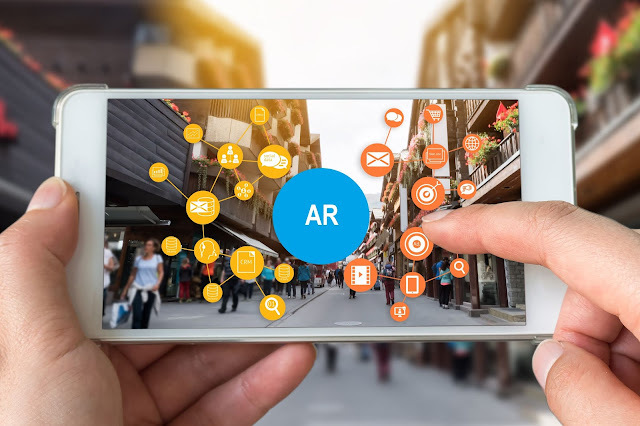 The use of AR for various applications, such as planning and designing, advertising and marketing, and information systems are helping the growth of the AR in retail market and utilizing AR technology for further advancements. The US has many global players featuring AR products and solutions. This helps North America stand out as the major region in the global AR in retail market. Further information on the report can be found on the MarketsandMarkets website.